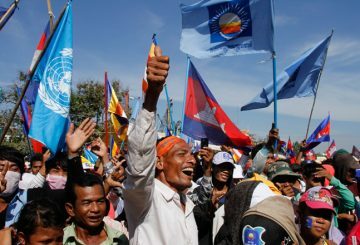 More than 100 opposition activists protested in central Bangkok on Sunday. 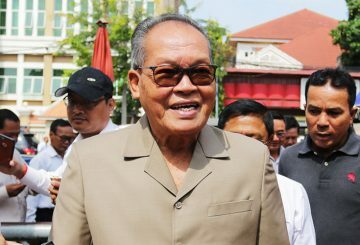 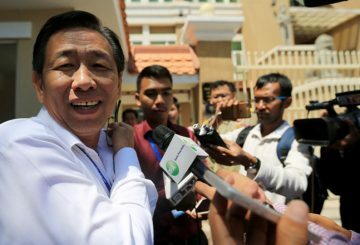 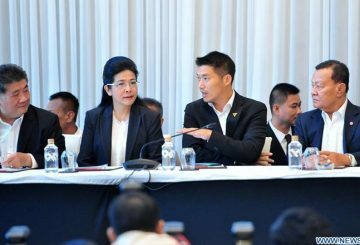 Five more former opposition members have filed requests to Interior Minister Sar Kheng in order to return to politics. 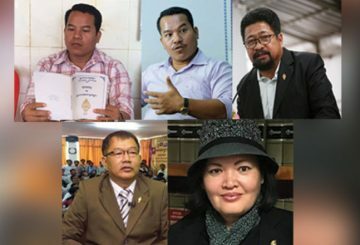 Phnom Penh Court issues multiple arrest warrants against former opposition leaders. 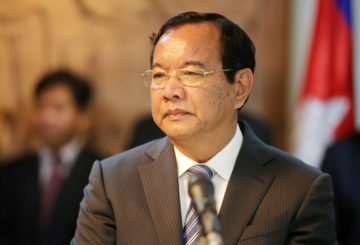 Prime Minister Hun Sen said that his lawyers have prepared to file dozens of lawsuits against former opposition leader Sam Rainsy over insulting and will seek to seize all of his property for compensation. 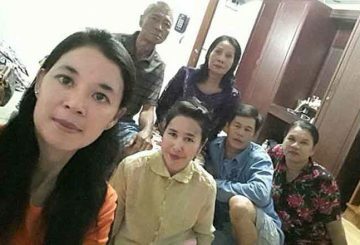 A former opposition party activist reveals that 6 CNRP activists have fled the country. 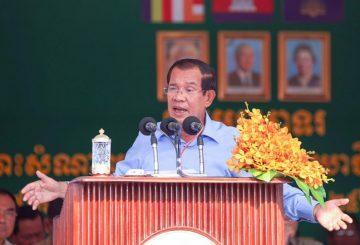 Prime Minister Hun Sen yesterday threatened to close the doors on former opposition party members who are contemplating filing a request to have their ban on politics lifted. 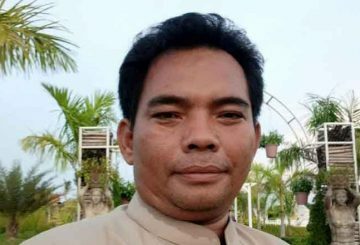 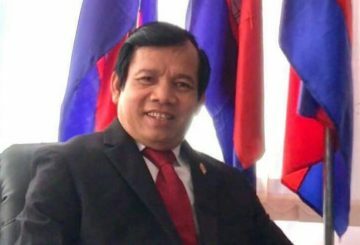 Former opposition party member Sim Sovanny has become the latest to have his ban on politics lifted after he made a request to Prime Minister Hun Sen on Thursday. 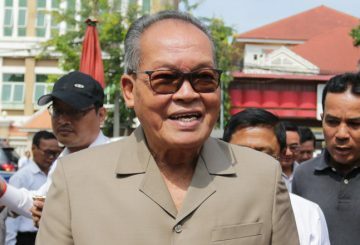 Government critics rarely denounce tactics of opposition leaders, says Prak Sokhonn. 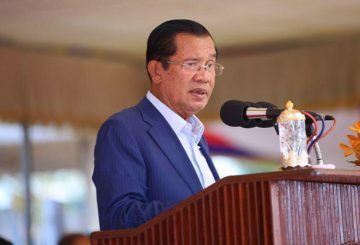 PM Hun Sen taunts opposition groups who wish to see him dead. 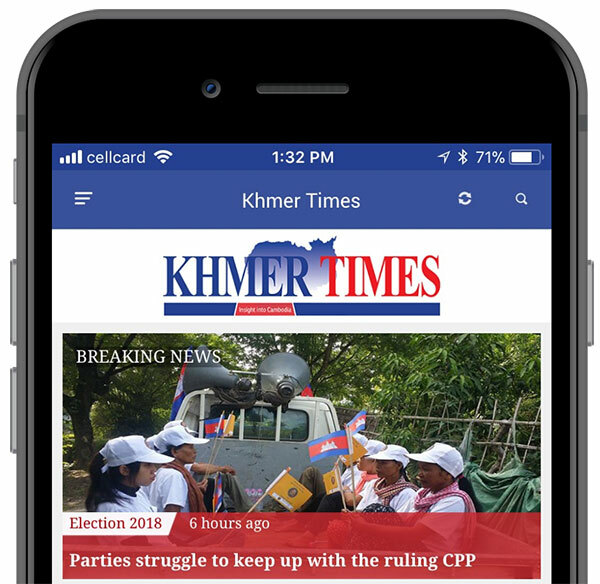 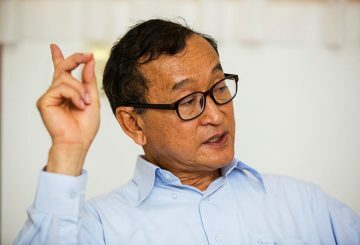 The Phnom Penh Municipal Court has concluded its investigation into two criminal cases of incitement and insult against former opposition leader Sam Rainsy. 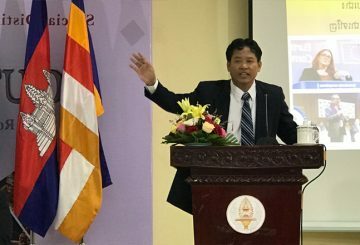 Foreign Affairs Min. 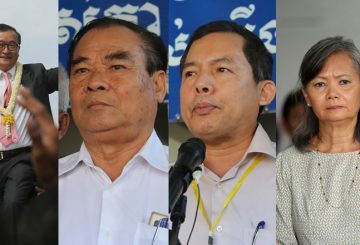 rebukes the US embassy for saying Sokha was arrested unjustly. 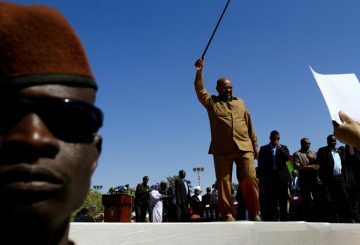 Sudan’s main opposition groups issued their first joint call for President Omar al-Bashir to step down. 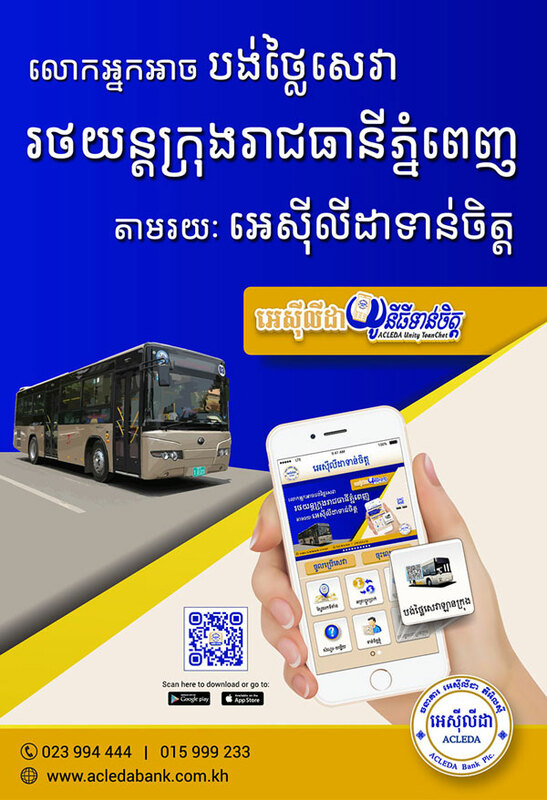 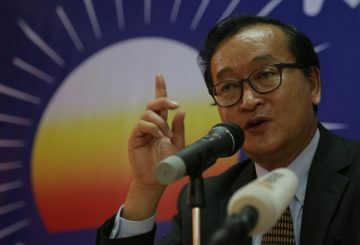 The Foreign Affairs Ministry on Saturday issued a statement slamming comments condemning the government made by former opposition leader Sam Rainsy on Facebook. 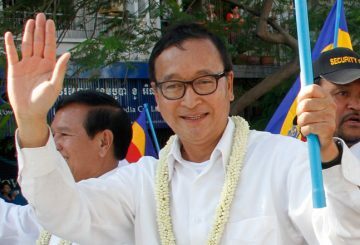 The General Immigration Department has ordered its officials to arrest former opposition leader Sam Rainsy should he return to the Kingdom. 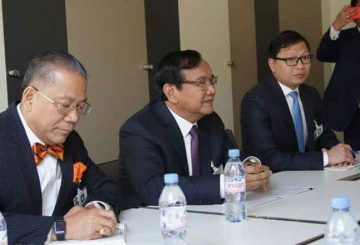 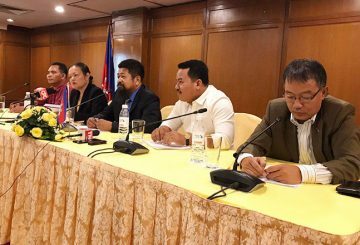 The Royal Academy of Cambodia (RAC) held a roundtable discussion at its Phnom Penh HQ on Friday (Feb.1) about the fate of the court-dissolved CNRP, and if opposition leader Sam Rainsy’s return to Cambodia in 2019 is an “impossible” scenario. 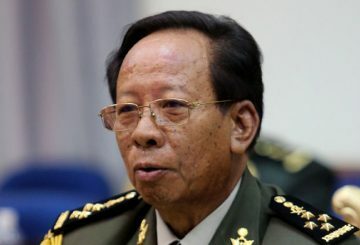 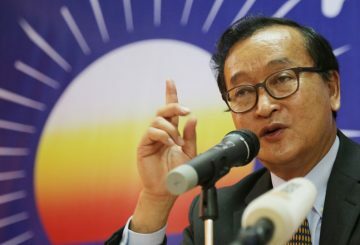 Defence Minister General Tea Banh singles out former opposition leader Sam Rainsy by calling him a liar. 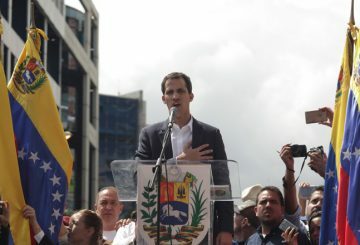 Venezuela’s Court bars opposition leader from leaving the country. 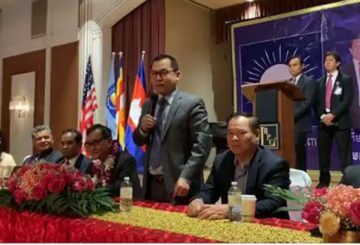 Eng Chhai Eang urges supporters to donate money to arrange for Sam Rainsy’s return. 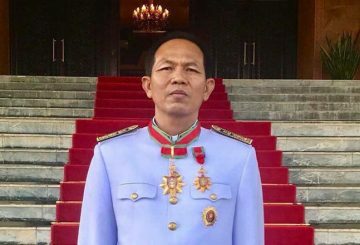 An Interior Ministry official warns against the display the CNRP seal. 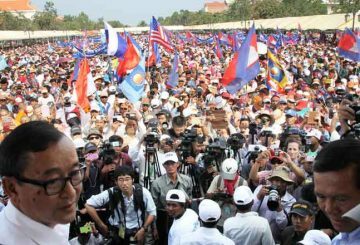 The Ministry of Defence on Saturday issued a statement strongly condemning self-exiled former opposition leader Sam Rainsy for appealing to the Cambodian army to rise against the government. 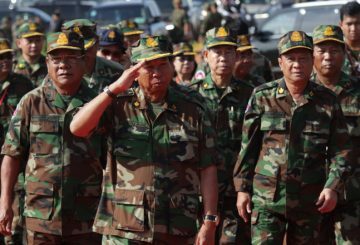 PM warns Rainsy he could be arrested by the Army should the exiled former opposition leader return to the Kingdom. 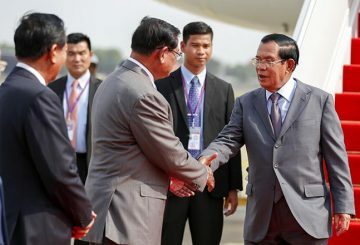 Prime Minister Hun Sen yesterday concluded his state visit to China and the government issued a joint communique reaffirming Cambodia’s opposition to Taiwan’s independence.